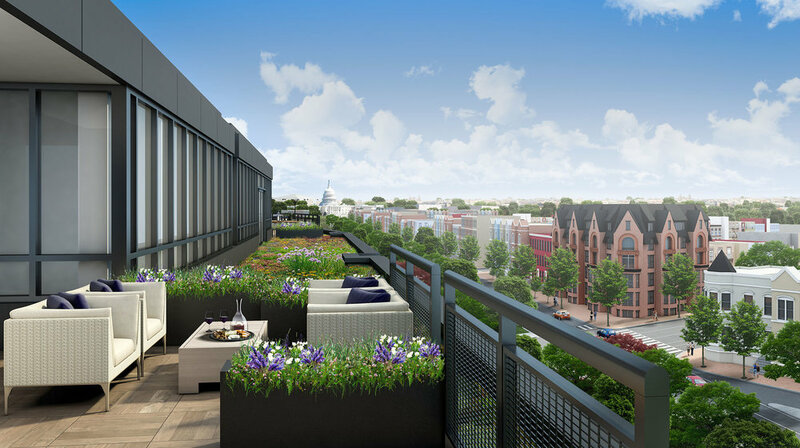 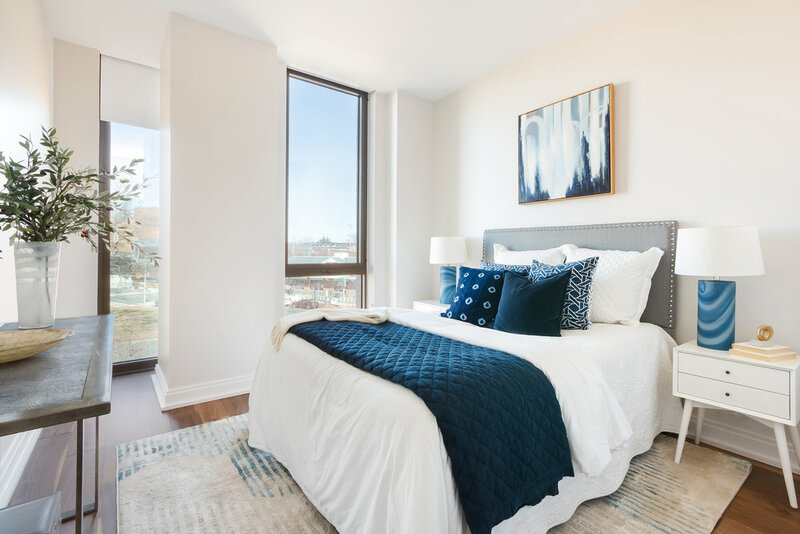 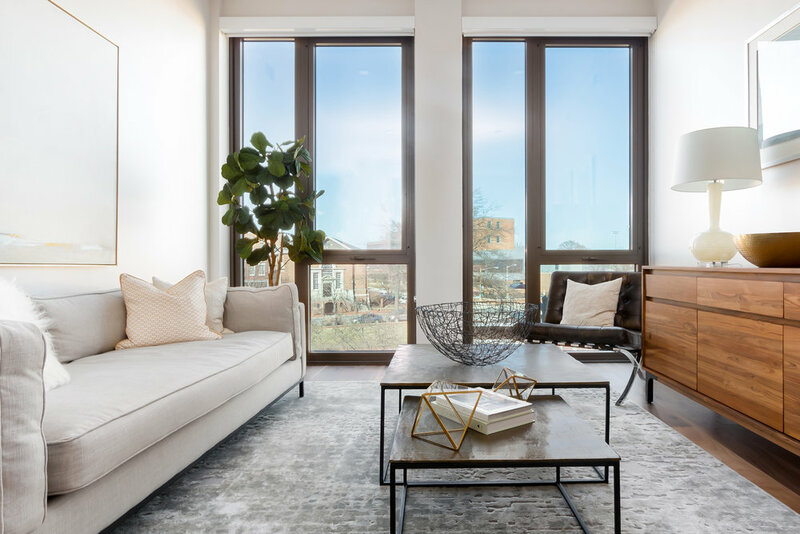 State-of-the-art residences stand sheathed in a historic facade, with monumental views of Capitol Hill. 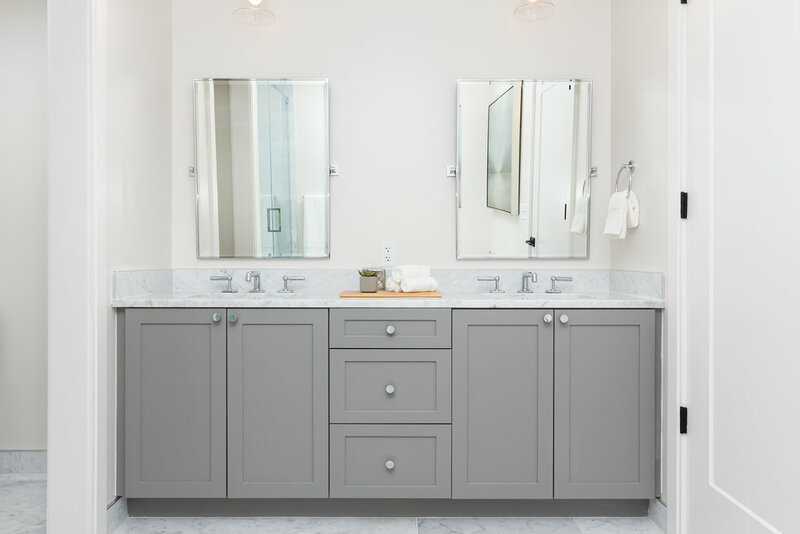 Artisan finishes and efficient layouts combine character with convenience throughout each home. 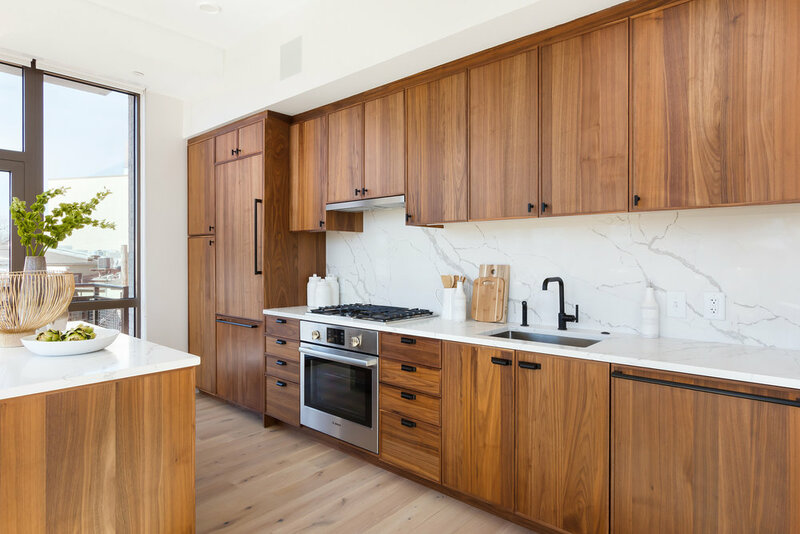 Premium appliances and refined fixtures transform daily tasks into amiable experiences.